Join us on one of our exciting half-day Arkansas River trips! 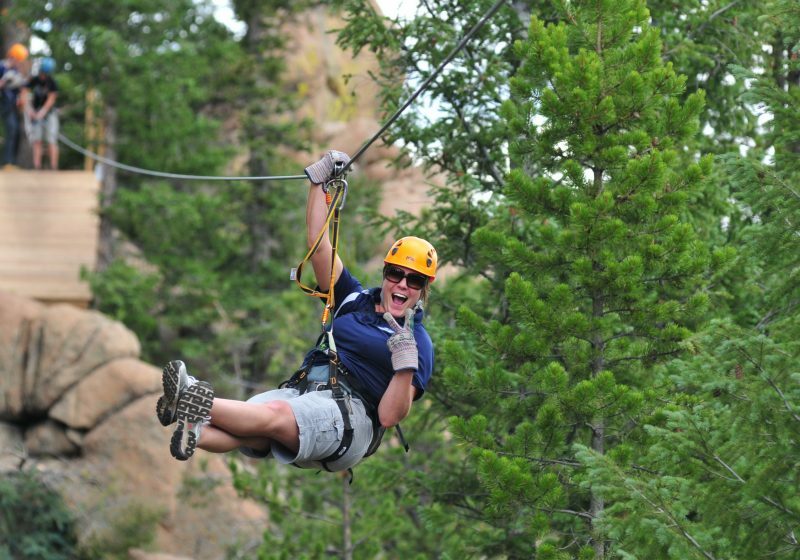 You will start your adventure zip-lining over 3,500 feet across the river valley. Then enjoy a tasty lunch before you head off to raft. These experiences offer it all in a short period of time. 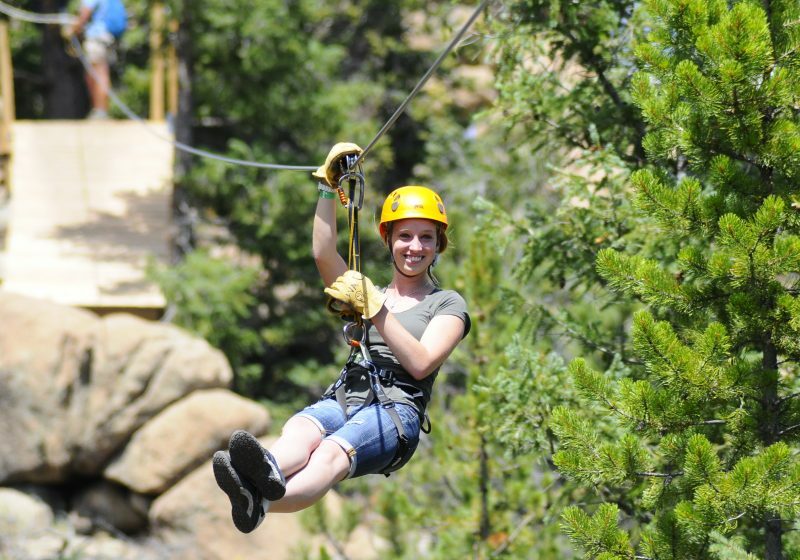 The Zip & Raft Packages feature incredibly scenic views of the Collegiate Peaks, an abundance of protected wildlife, Colorado’s finest whitewater, plus zooming through the valley on our 44-acre private zip-line course.